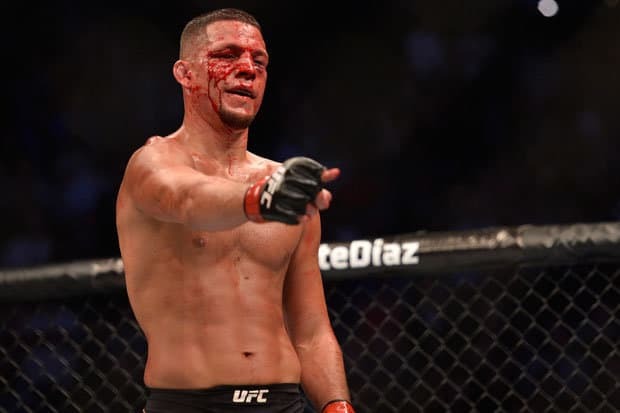 Stockton's Finest: What's Next For Nate Diaz? Nick and Nate Diaz have become superstars in their own right over the last few years. For some time they had a cult following, but never quite made it to those marquee fights that would launch them into the limelight. Finally in 2013, for Nick, and 2016 for Nate Diaz, Stockton’s finest emerged from the cut. Bringing with them the gruff attitude and raw fighting style that defines them, the brothers Diaz had arrived. The circumstances that got them to where they are today were nearly impossible to predict. How did they finally break through after so many years of fighting, and what’s next for the Diaz bros? The first question is considerably more easy to answer, the second is a little more complicated. In the first of a two-part article, let’s take a look at what’s next for the infamous Diaz duo. Before joining the UFC through TUF 5 in 2007, Nate Diaz had fought for WEC, Strikeforce, Pancrase and Warrior Cup. During his victorious stint on The Ultimate Fighter, Diaz displayed superior grappling skills and a never-back-down attitude. After submitting Manny Gamburyan, Diaz went on to win four straight before losing two in a row. Moving forward with a temporary stint at welterweight proved 50-50, as Diaz scored straight wins over Rory Markham and Marcus Davis, before dropping decisions to Rory MacDonald and Dong Hyun Kim in 2011. Returning to the 155-pound division, Diaz quickly built up a three-fight win streak. Defeating Donald Cerrone, Takanori Gomi and Jim Miller earned Diaz his only UFC title shot to date. Benson Henderson earned a unanimous decision over Diaz in 2012, and five months later Diaz suffered the sole loss inside the distance since joining the UFC. Josh Thomson put Diaz away with a brutal head kick, and a difficult period was ushered in. 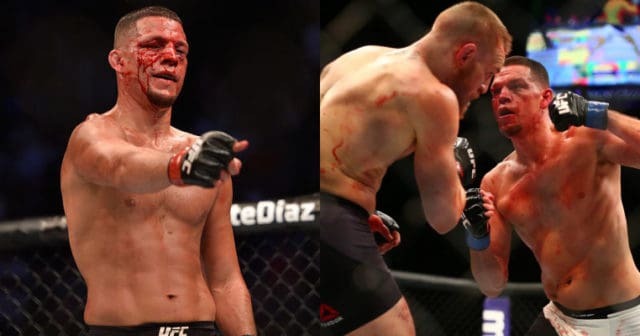 After avenging his split decision loss to Gray Maynard with a trademark boxing clinic in 2013, a testing period for Nate Diaz began. Diaz spoke openly about his displeasure with his UFC contract, and would not fight for 13 months. Returning and missing weight for a bout with future champ Rafael dos Anjos, Diaz was dominated over three rounds. For the first time in his MMA career, Diaz had a very uncertain future. Finally signed to return after another year of inactivity, it was do-or-die against Michael Johnson in December 2015. Coming back with a fire in his eye, a shredded Diaz claimed the scalp of the surging Johnson. The heavy underdog Diaz got it done before signing off with a classic post-fight call out of Conor McGregor. Three months later that moment on the mic would pay off, as Diaz replaced Rafael dos Anjos against McGregor, and shocked the world. Submitting the Irish superstar at UFC 196, Nate Diaz became a sensation. 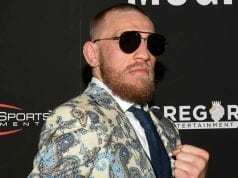 His battle was far from done, as the UFC granted McGregor an immediate rematch and Diaz claimed the promotion was unhappy having the Stockton grappler in the limelight. Battling for five rounds in their incredible UFC 202 encounter, McGregor edged Diaz on the judges scorecards. Shutting down Diaz’s request for a trilogy bout, the UFC have again put his fighting future in an odd place. After losing the rematch, Diaz was denied a third fight. Was he being unfairly treated, or oppressed, by the UFC as he’d claimed in the past? UFC president Dana White would go on record as saying ‘Diaz is a welterweight, he’s too big for McGregor.’ In light of that bare-faced lie, considering Diaz is top five in the lightweight division where McGregor is now champion, more explanation was needed. Cue White again, and this time a far more honest answer. Over the years we’ve seen classic trilogy bouts between many heroes of the sport. Randy Couture and Chuck Liddell, Cain Velasquez and Junior dos Santos and plenty more. Essentially admitting McGregor was too special (profitable?) for this kind of treatment, White’s shallow boxing reference co-incidentally came days after Diaz’s big demand. 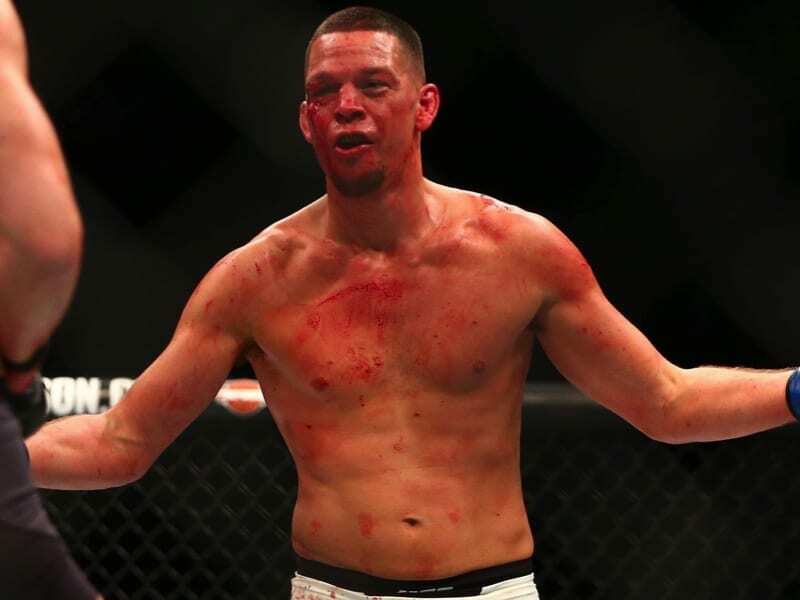 Claiming he wouldn’t return to fighting for less than $20 mil, Nate Diaz may have sealed his retirement. Then again, he may just have timed it perfectly. With Conor McGregor away for the foreseeable 2017, and now Ronda Rousey’s fighting future in doubt, Nate Diaz may be one of the few current fighting draws available this year. Although it may be hard for UFC to admit he is a ‘needle mover,’ Nate Diaz used the promotion’s biggest star as his stepping stone. 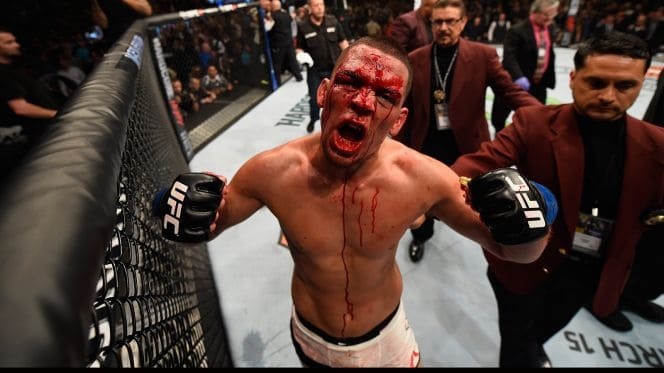 What’s next for Nate Diaz? Truthfully, we don’t know, but the UFC would be cutting their nose of to spite their face if they don’t at least try to get him back in the octagon. 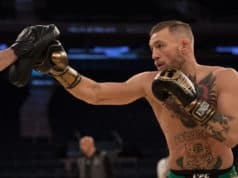 Who knows what kind of crazy draw a third fight with McGregor would be, but is it too much of a risk for the UFC to book?